Pictured New championship set to commence at squad’s ‘home’ track. New championship set to commence at squad’s ‘home’ track. Chipping Norton’s SWR is relishing the prospect of getting its inaugural season in touring car racing underway at its ‘home’ track Silverstone next year, after the British Grand Prix venue was revealed this week as the first stop on the 2018 provisional calendar for the TCR UK Championship. Coming hot on the heels of last week’s confirmation SWR will compete in the brand new category, adding touring car competition to its GT4 endurance racing programme, the momentum of TCR UK is building fast as championship organisers continue to solidify plans for the maiden season. Set to commence over the weekend 31st March/1st April at Silverstone in Northamptonshire, TCR UK is then set to travel north of the border to Knockhill in Scotland in mid-May before a return south to Brands Hatch in Kent at the beginning of June. In mid-July, the championship heads to Castle Combe in Wiltshire before visiting Oulton Park in Cheshire for a one-day race meeting on 4th August. Croft Circuit in North Yorkshire will host the penultimate event of the season in early September before the 2018 finale takes place on 13th/14th October at Donington Park in Leicestershire. 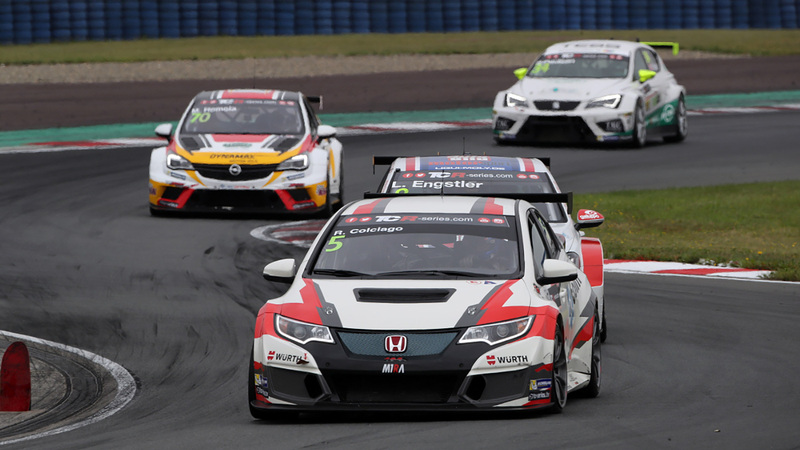 As well as the publication this week of the provisional calendar, TCR UK bosses have also confirmed there will be no upper limit to the number of potential entries accepted by the category as interest continues to grow. 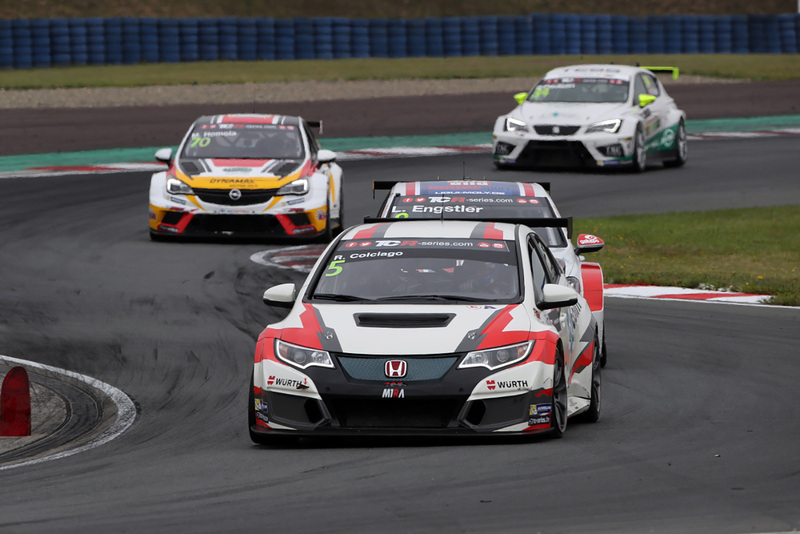 Therefore, if the number of cars on any given race weekend next year exceeds the maximum limit of race starters permitted by the venue, the event format can be adapted from the regular qualifying and double-header race schedule – as currently applies to the TCR International Series – to one featuring qualifying, Heats and ‘A’ and ‘B’ Finals. With the provisional calendar now in place, plans for the maiden season of TCR UK can now progress at an even quicker rate. SWR, of course, has already confirmed it intends to field two Honda Civic Type-R cars in the championship. Commenting on the calendar announcement, SWR team owner Sean Walkinshaw said: “It’s great news for the teams planning to compete in TCR UK the provisional calendar has been revealed so early, it gives everyone the maximum possible time to prepare and put plans in place for 2018. Prospective competitors interested in racing in TCR UK with SWR are invited to contact Ken Page on 0845 4020402 or through email to ken.page@walkinshawperformance.co.uk.